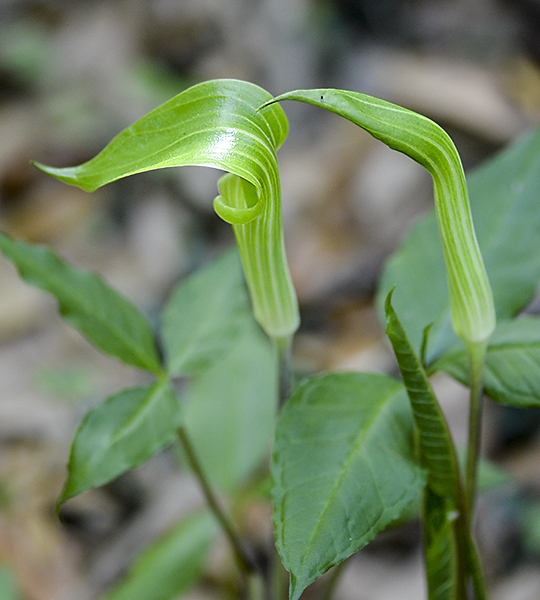 Jack-in-the-Pulpit (Arisaema triphyllum) emerges in floodplain forests in most of Florida at the beginning of spring. The plant’s Latin name refers to its three prominent leaves that spread above the spathe that is the “pulpit” from which the common name (also known as Parson-in-the-Pulpit) derives. The spathe ranges from green to purple. The plant also includes a cluster of red berries that ripen later in the year. This plant is widespread, growing all over the Eastern United States and as far north as Nova Scotia. 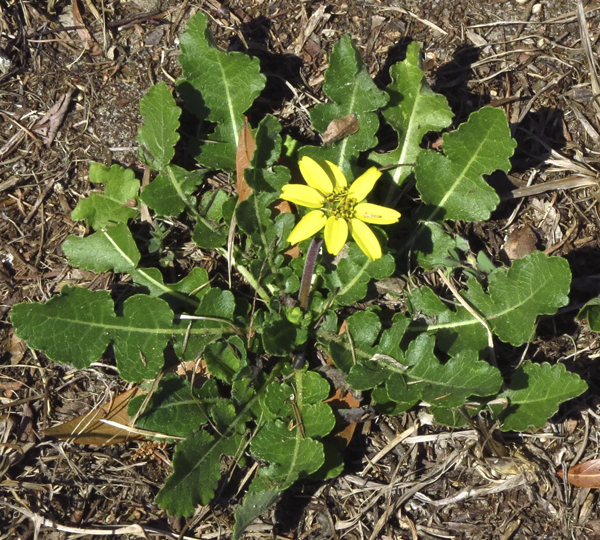 However the plant is not uniformly distributed and sometimes may be absent or infrequent in suitable habitat. Registration is now open for the 2017 FNPS Conference. If you know you’re going, you should register early. If you’re undecided, I'm going to try to persuade you! Consider this a sneak preview of what’s in store for you…. 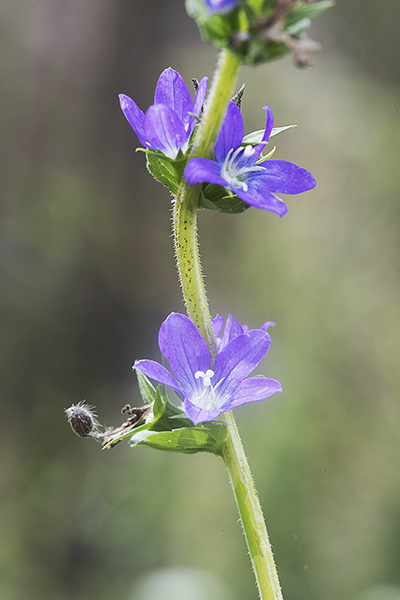 Venus’ looking-glass is a native herbaceous annual with hairy, ribbed stems and ovate to elliptic, alternate, clasping leaves that reach about ⅜"–¾" long. The axillary, sessile, 5-lobed flowers measure about ⅜" across. 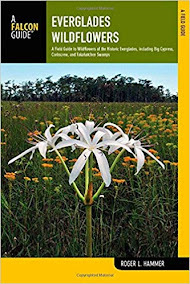 Look for this species from February into May, mostly along roadsides and other disturbed sites through the Florida panhandle, across the northern peninsula, and south in the peninsula to Pinellas, Hillsborough, Hardee, Polk, Osceola, and Volusia counties. Globally it ranges from Argentina northward throughout the United States into British Columbia, Ontario, and Quebec. There are a lot of plants that say “spring”, but one of my favorites is the endemic Florida Greeneyes, Berlandiera subacaulis, named for Jean-Louis Berlandier, a Swiss Physician who collected plants in the early 1800s. 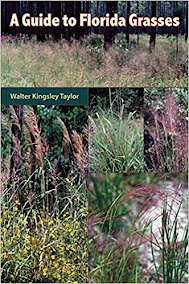 This drought tolerant plant grows throughout most of the Florida peninsula in sandhills, dry flatwoods, and disturbed sites in acid to neutral sandy or loamy soils. 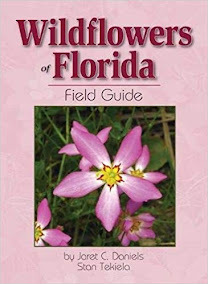 The related Soft Greeneyes, Berlandiera pumila, grows in the Florida panhandle and south to Marion and Volusia Counties. Greeneyes flowers are a common sight along roadsides in central Florida. This short-lived perennial can be grown from root division or seeds that are quite easy to collect. 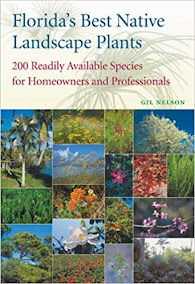 You may also find plants at native plant sales or nurseries. 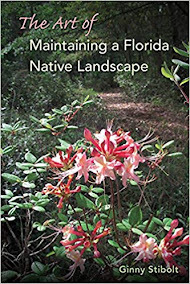 Why Sponsor the Florida Native Plant Society Conference? It is almost time for the 37th annual FNPS conference! You may have been asked to be a sponsor of the conference, but why? What are the benefits for the sponsor? First, the FNPS annual conference is a premier event on the calendar for Florida’s conservation and environmental community. 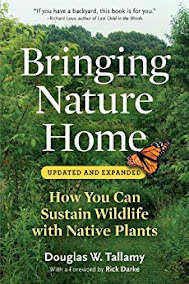 People from all walks of life will be in attendance, from homeowners and scientists, to government agencies and environmental professionals to other not for profit organizations. 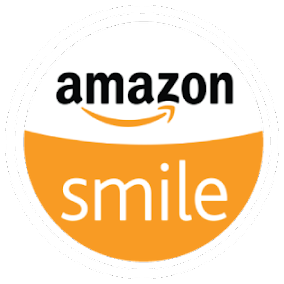 As sponsor you will be connected to a statewide network of environmental advocates. This year's conference is being held in the heart of Florida, and central to the largest river restoration project in the world! Our speakers are renowned leaders in the environmental community, both nationally and internationally. 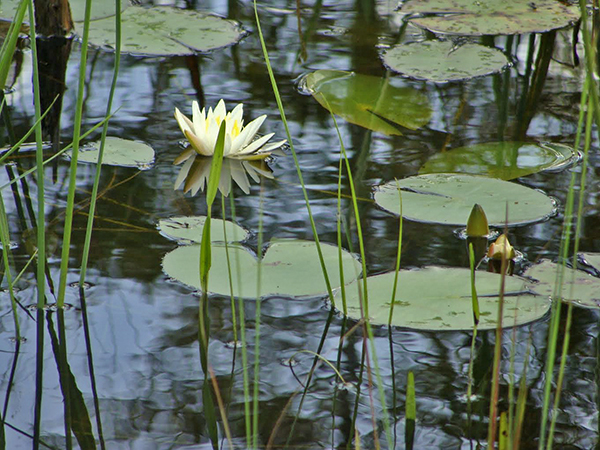 One of my very favorite wild flowers is Nymphaea odorata, commonly known as the American White Water Lily. As the name suggests this is a floating aquatic plant (Nymphaea = water sprite; odorata =fragrance) with large, fragrant, white or pink flowers and flat, round, floating leaves. The leaves are bright green above and purplish beneath. It is native to Eastern North America from Florida to Canada. It can be found in still shallow water (5-7 ft deep) with mucky bottoms. The flowers open in the morning and remain open until around noon. There is one flower to a stem, each flower is 2 to 6 inches wide with many rows of white petals. Petals are ¾ to 4 inches long and pointed at the tip. There can be more than 25 petals to one flower! The lovely white blooms of Florida’s various species of native blackberries (Rubus sp.) 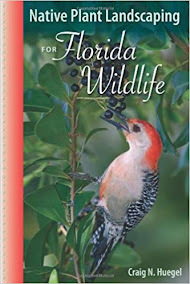 in late winter and early spring offer plenty of food for wildlife ranging from Florida black bears to songbirds in late spring. Blackberries are common in dense thorny patches along roadsides and in natural areas throughout north and central Florida. The fruit is composed of drupelets that vary in the sizes of the drupelets and the size of the fruits. Although fruiting in central Florida typically occurs in late May or early June, I have observed some fruiting as early as late March. For people, the flowers offer the promise of cobblers and pies at Fourth of July picnics. Any blackberries you harvest can be eaten fresh or frozen for later use in pies or cobblers and processed to make jams or jellies.